Sony India announced the launch of designed NFC and Bluetooth enabled speakers that you can connect with your Smartphones or tablets. Users can simply hold their Smartphone or tablet to the NFC-enabled speaker to instantly stream high-quality music or crystal-clear phone calls. If your phones are not NFC equipped than they can use stream music wirelessly via Bluetooth from Android Smartphones and tablets. The Sony SRSBTV5 speaker is ultra-lightweight speakers packs with Sony 360-degree Circle Sound audio diffusion that deliver music to each and every corner of a room. The speaker comes with a built-in rechargeable battery that runs up to 5 hours of continuous wireless playback. 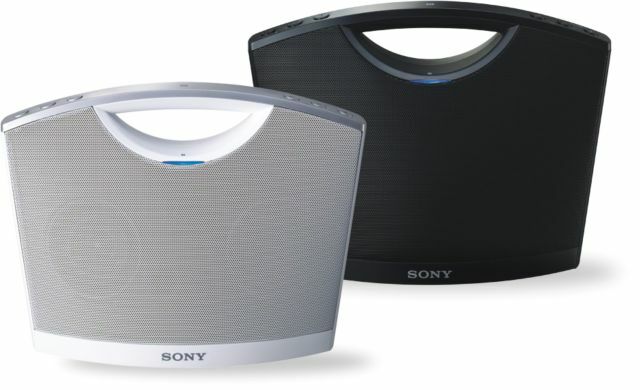 The Sony SRSBTM8 speaker is designed with a handle for easy carrying. It comes with two-way power supply with AC adaptor and dry battery for up to 20 hours of wireless playback. 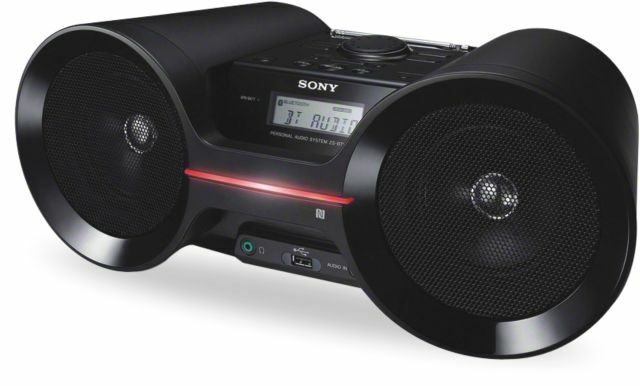 The Sony ZSBTY52 speakers equipped with radio and USB connectivity and it comes with up to 11 hours of battery life. The speaker has a power out of 5W. 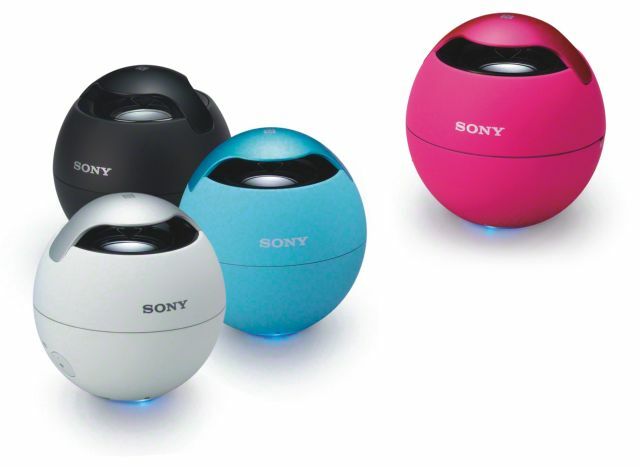 The newly launched portable NFC speakers are available in all major electronic stores and Sony Centers across India.